Regardless of climate or the type of materials used initially, roof maintenance is an inevitability. Roofs take a beating whether they’re in a warm or dry climate, hot or cold, commercial or residential. But dealing with roof maintenance and repair doesn’t have to be left up to chance. Choosing the appropriate materials for the job and performing regular maintenance are the best ways to postpone total roof replacement, but occasionally replacement is the only option. When it comes to flat roofs, like those commonly used in commercial roofing in Lafayette LA, there are a few options for preventing replacement, and a few guidelines for determining when it’s necessary. First, flat roofs are unique in the types of damage and weathering to which they are typically exposed. Leaks are the most common, especially in wet climates like in south Louisiana. Due to the very slight pitch of a flat roof, water is more likely to pool than with a more pitched residential roof. Water that pools for excessive periods of time can easily cause leakage under the membrane, leading to the development of mold and rot. 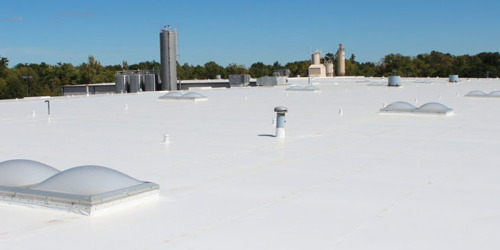 Commercial roofs also typically experience higher than average volumes of foot traffic from maintenance personnel and other workers. Over time, this can lead to punctures in the membrane that will require flat roof repair. Sometimes total roof replacement is necessary; however, as it is expensive and time-consuming, it’s wise to exhaust all flat roof repair options first. 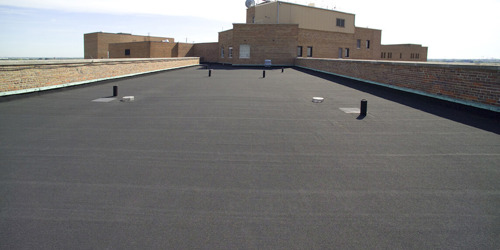 Using materials like silicone coatings can extend the life of a commercial flat roof by applying and re-applying coatings as needed, but eventually all roofs will need to be completely replaced due to simple old age. 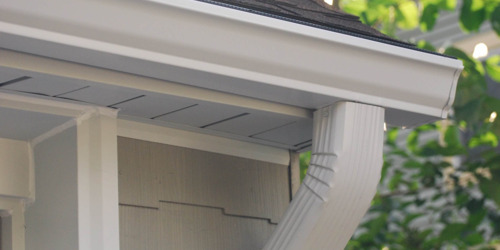 Improper drainage is another significant cause of total roof failure; ensuring that the roof stays clean and free of debris, as well as clearing drainage systems such as gutters, is the best defense. When roof replacement is the only option, be sure to work with a licensed and insured contractor specializing in flat roofs and commercial roofing in Lafayette LA to get the best service and materials. Flat roofs are a great option for many applications, with commercial roofing topping the list. Be sure to be aware of the specific challenges associated with their regular maintenance. This way, you’ll significantly postpone the expensive and time-consuming affair of total roof replacement.